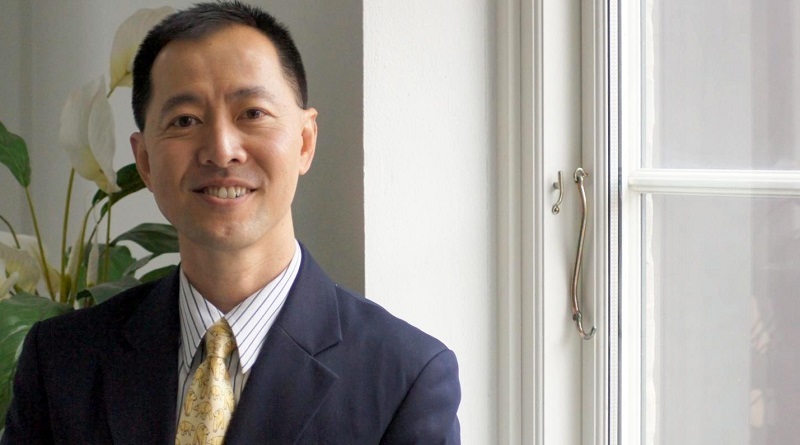 Can Seng Ooi in this interview shares his thoughts on place branding practices in Copenhagen and his native Singapore and the links between city branding, culture and sustainability. The main challenges in place branding today. Can Seng, you are a business professor at CBS but describe yourself as a sociologist and anthropologist - why? I was trained as an anthropologist and sociologist at the National University of Singapore before I joined Copenhagen Business School. Over the years, I have managed to cross various disciplines and used different research methods in my work. The label I use depends on the situation and context. We call this situational identity. I conduct research in a number of areas besides place branding. They include art worlds, tourism, urban sustainability and cross-cultural interaction. I teach mainly MBA classes on international business and corporate social responsibility.